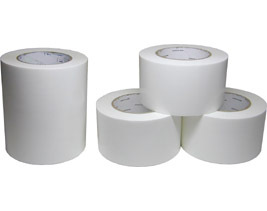 Adhesive tape for repairing rip silage film and silage tarps. Available in many widths and U.V. treated.